Looking for Professional Roof & Gutter Repairs in Langwarrin? At Sandhurst Roofing we’re proud to offer the people of Langwarrin high quality and expert roofing services. No job is too big or too small for our team of expert tradespeople – every person on our team are registered roof tilers and roof plumbers. 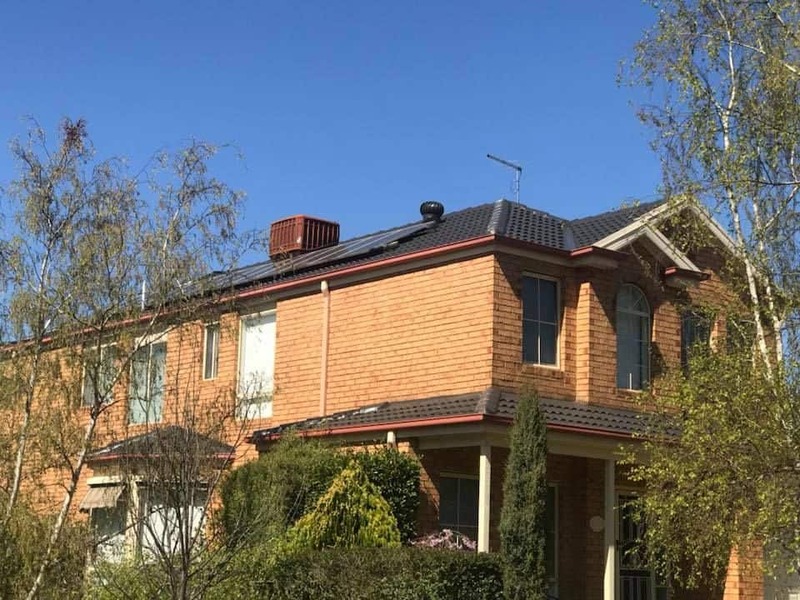 We’re one of the leading providers of roof repairs and restorations, gutter repairs and installations and so much more in Langwarrin, and around Melbourne. 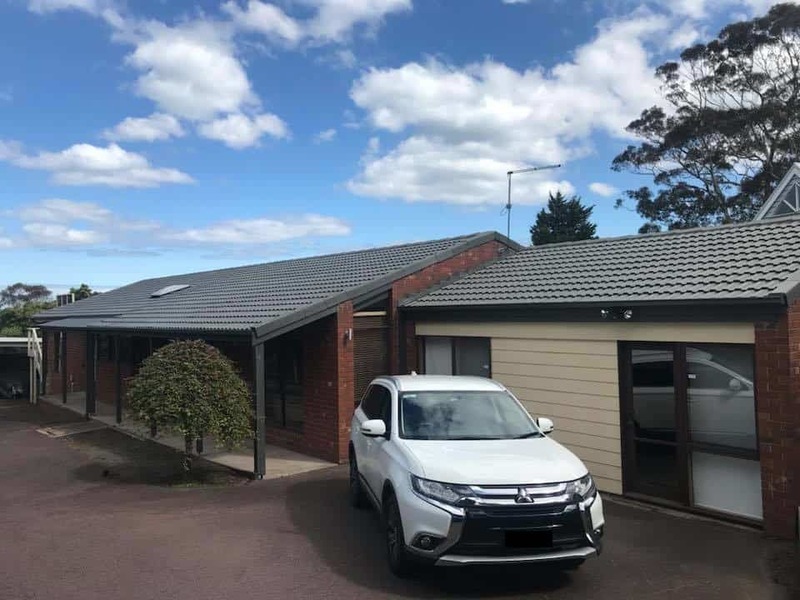 We’re also experienced working with many different products and materials like terracotta tiles, Colorbond roofing, flat metal roofing and cement tiles. You’re next roofing job is safe in Sandhurst Roofing’s capable hands. We’re proud to provide reliable and quality roof repairs and restorations to the people of Langwarrin, and around the outer south and eastern suburbs of Melbourne. Since Sandhurst Roofing opened over 30 years ago, we’ve become one of Melbourne’s leading roofing companies, giving people honest advice every step of the way to make sure you feel comfortable with the entire process. For every job that we undertake, we use only the best industry leading materials that are durable and long-lasting. That’s why we offer you a 10-year guarantee on our quality workmanship and materials. Our team takes great pride on delivering a high-quality final product for our clients, no matter what the specifications. Are ready to experience the Sandhurst Roofing difference? It’s time to contact the locals at Sandhurst today. Whether you live in Mount Eliza, Langwarrin, Mornington or Frankston our team of experts will be on hand to solve your roof issues. If you’re ready to get your roofing project underway then you can call Steve on 0448 812 800 and we’ll provide a free quote. Otherwise, you can email us at info@sandhurstroofing.com.au and one of our team will get back to you as soon as possible. Turned up when he said he would. Excellent job done. Great team. Highly recommended. Very happy with job done. Recommended highly.